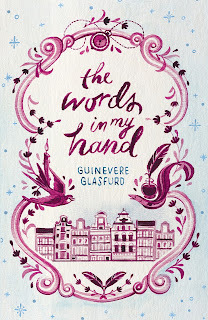 On the 14th January this year Words & Women were invited to the launch of Guinevere Glasfurd’s debut novel The Words In My Hand. Guin has been a long time supporter of Words & Women and has managed our Twitter feed for the past couple of years, so we were delighted to accept the invitation and travelled over to Heffers Bookshop in Cambridge on a freezing, dark night. The weather was so biting that we were concerned that Guin wouldn’t get much of an audience but happily the bookshop was packed, many people keen to meet the author whose book had just been selected as Times Book of the Month. 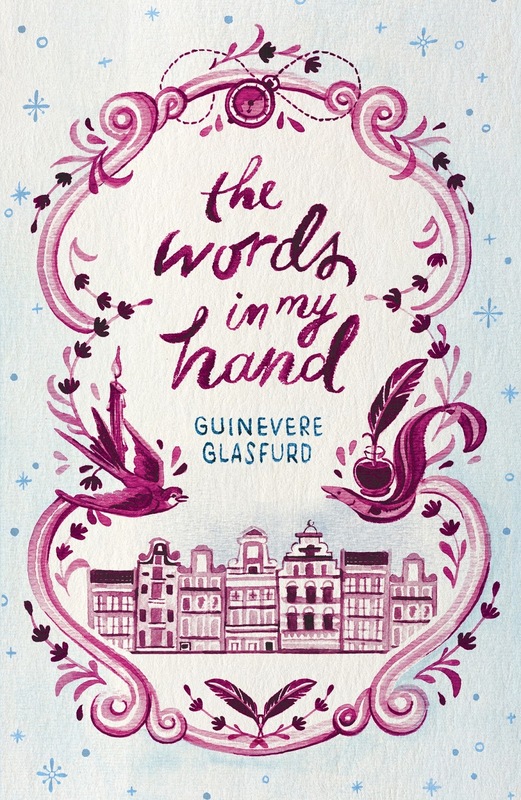 The Words in my Hand is the reimagined true story of Helena, a 17th century Dutch maid, desperate to educate herself and use her mind, in an era where women were kept firmly in their place. Helena works for an English bookseller who rents out a room to the mysterious ‘Monsieur’. On his arrival, ‘Monsieur’ turns out to be René Descartes. For all his learning, it is Helena he seeks out as she reveals the surprise in the everyday world that surrounds him. Descartes and Helena form an unlikely bond which turns from teaching into an affair. Weaving together the story of Descartes' quest for reason with Helena's struggle for literacy, The Words in my Hand follows Helena's journey across the Dutch Republic as she tries to keep their young daughter secret. Helena and Descartes’ worlds overlap yet remain sharply divided; the only way of being together is living unseen. However, they soon face a terrible tragedy, and ultimately have to decide if their love is possible at all. The Words in my Hand tells Helena’s story – a woman who yearned for knowledge, who wanted to write so much that she made her own ink from beetroot and used her body for paper. 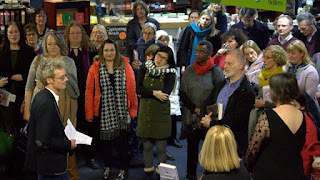 The launch began with a short speech from Lisa Highton, Guin’s publisher at Two Roads Books which is an imprint of John Murray Press. Dr Erik-Jan Bos, who was the academic advisor on the book, then talked movingly about Descartes and his relationship with Helena. Guin followed with a reading from her novel, and the evening ended on thanks for the many people who have given her advice and support during its creation. 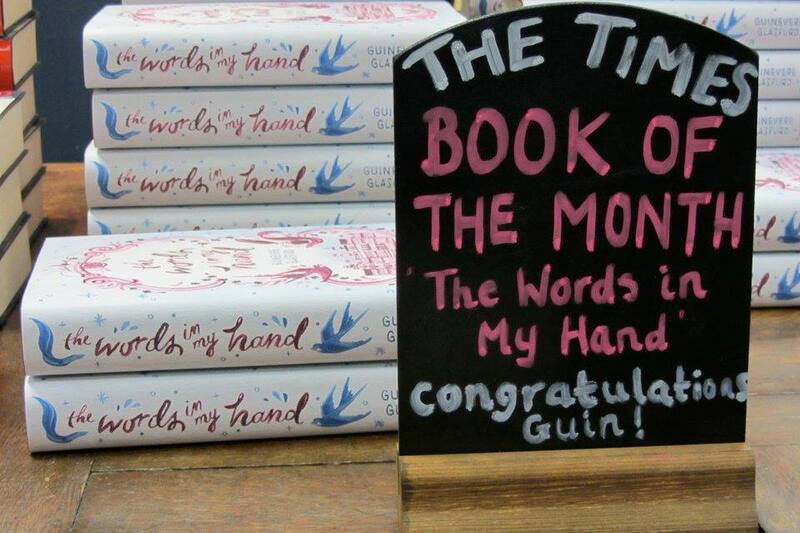 Words And Women will review The Words in my Hand on this blog at a later date, but in the meantime we wish to congratulate Guin and wish her every success with the book. Guin Glasfurd's short fiction has appeared in Mslexia, the Scotsman and in a collection from The National Galleries of Scotland. The Words In My Hand, her first novel, was written with the support of a grant from Arts Council England. She also works collaboratively with artists in the UK and South Africa and her work has been funded under the Artists' International Development Fund, (Arts Council England and the British Council). She can be found online at guinevereglasfurd.com and @guingb. She lives on the edge of the Fens, near Cambridge. Rights to the novel have sold in Germany (Ullstein Buchverlage), France (Livre de Poche), Netherlands (Luitingh-Sijthoff Amsterdam) and Spain (Siruela). Dani Redd is in her second year of a PhD in creative and critical writing at the University of East Anglia. 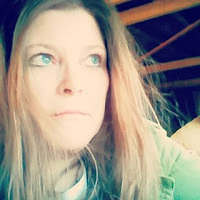 She has recently completed a draft of her first novel, Vore, a darkly comic dystopia, and is currently halfway through a second, Bodeg, which is set on a fictional island in the Arctic Circle. Her short story The Second First Time will feature in Words And Women: Three. Claudine Toutoungi trained as an actress at LAMDA and has worked as a BBC radio drama producer and teacher. In 2014 her play Slipping premiered at The Stephen Joseph Theatre, Scarborough. Her radio adaptation, starring Andrew Scott and Charlotte Riley, was nominated for three awards at the 2015 BBC Audio Drama Awards. 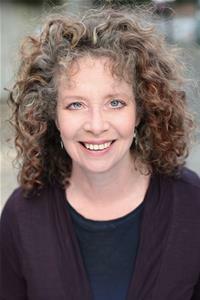 Other theatre and radio credits include: Deliverers (BBC R4), Home Front (BBC R4), Bit Part (Stephen Joseph Theatre Scarborough), Outside In (Junction, Cambridge) and Life Skills (Shared Experience at the Hampstead Theatre). She was a UK Arvon/Jerwood Foundation mentee, working with Colin Teevan. 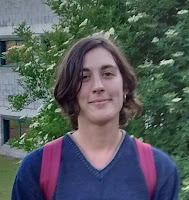 Her poetry features in the 2015 anthology New Poetries VI, (Carcanet), has appeared in a wide range of publications and in 2015 was shortlisted for The Bridport Prize. Her story Room Service will be included in Words And Women: Three. 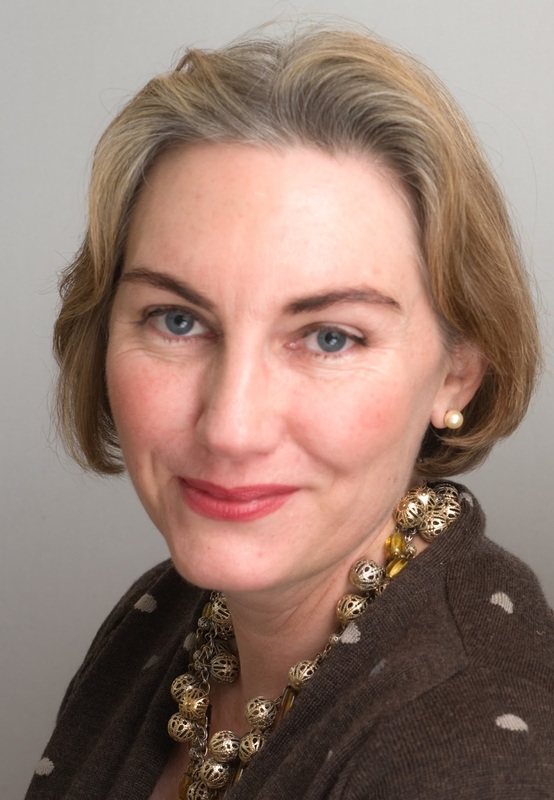 Nicola Miller is a columnist and features writer for a paid-for weekly newspaper called The Bury Free Press and is based in West Suffolk. 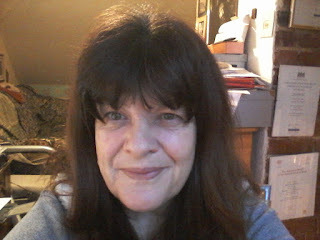 She usually writes about landscape, books, and food and also enjoys long form memoir. She has her own website, The Millers Tale. Her short story I’m Not Christiane will feature in Words And Women: Three. 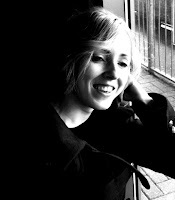 Patricia Mullin was shortlisted for an Arts Council East Escalator Award in 2009. Her 2005 novel Gene Genie was republished as an e–book in 2012. Two short stories, The Sitting and The Siren, were published in Words And Women: One and Words And Women: Two respectively. 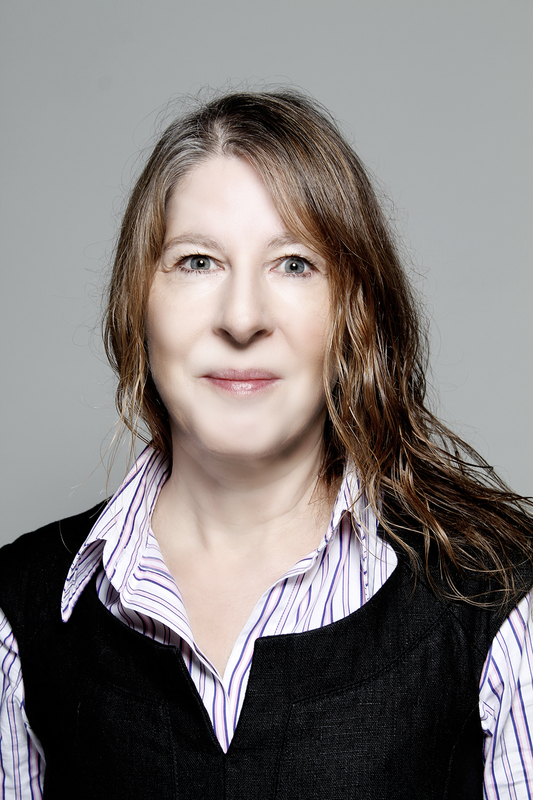 Her novel Casting Shadows was commended in the Yeovil International Literary prize 2014, judged by Elisabeth Buchan. In 2015 Patricia was awarded an Arts Council England grant to re-draft Casting Shadows. Her story Folding will be included in Words And Women: Three. 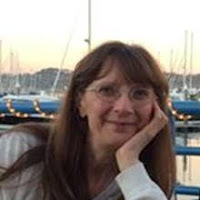 Julie Kemmy has been writing for pleasure since she was about 12 years old, and in more recent years has been writing character studies, short stories, and the outlines of bigger ideas. She works full-time so usually it is only on holidays that she achieves anything. She would describe herself as a great reader and admirer of other good writers, with a lot to learn. Her short story Colin will feature in Words And Women: Three. 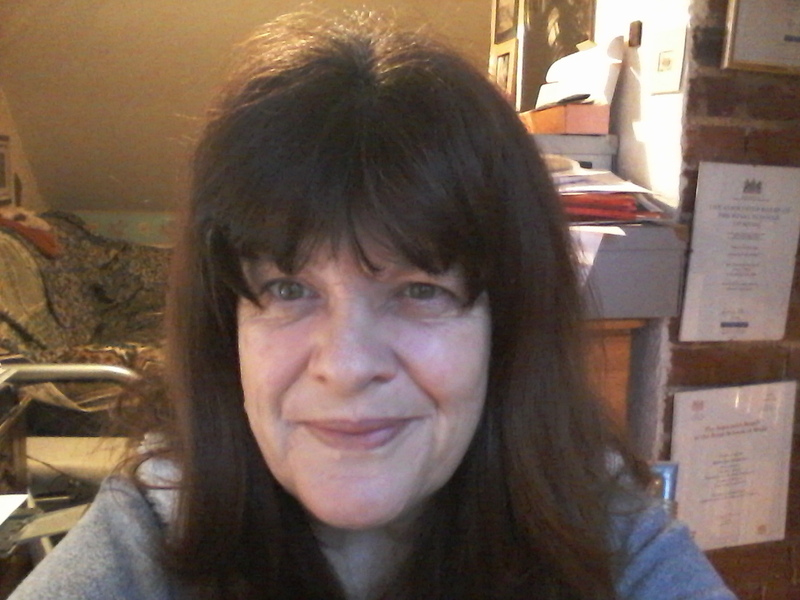 Kathy Mansfield was runner up in a competition by Leaf Books in 2006 with The Steady Bookkeeper which was published as a single short story, set in Malawi. She does not write about stereotypical ‘African’ tragedies: famine, war, destitution. She writes about the other Africa: a complex, energetic and optimistic continent of fifty four very different countries. Her current project is a collection of short stories set in the context of Zimbabwe and its sometimes violent efforts to change from a white-owned system of agriculture to one which reflects the larger population. Her story The Friends will be included in Words And Women: Three. C.G. Menon has won a number of short story awards, including the Asian Writer prize, the Winchester Festival award and The Short Story prize. 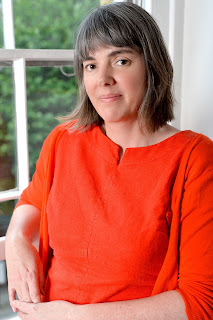 Her stories have been broadcast on radio and are published or forthcoming in journals including The Lonely Crowd and anthologies such as Siren Press' Fugue II, the Rubery Book Award short story collection, the Willesden Herald shortlist and the first Words and Women collection. She lives in Cambridge, and is currently working on her first novel. Her story Sacraments will feature in Words And Women: Three. 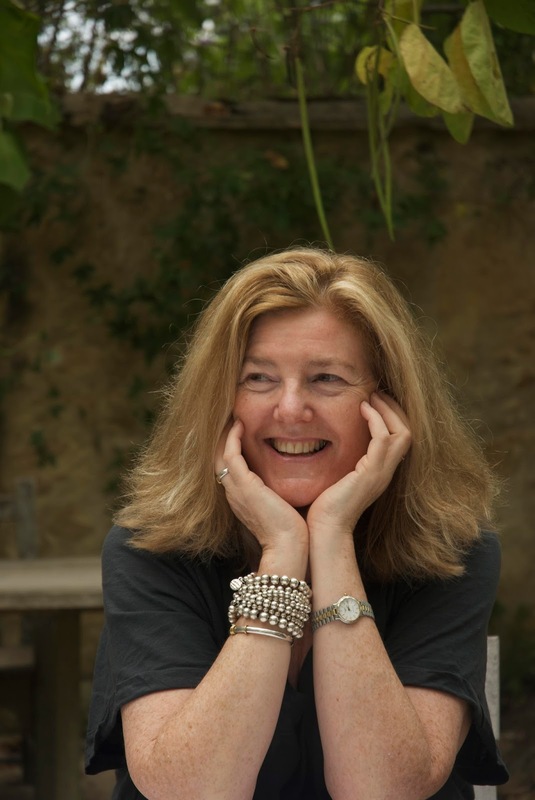 Sharon Eckman was Time Out Travel Writer of the Year in 1995 and her non-fiction has appeared in broadsheets and travel magazines on topics ranging from hunting in Namibia to science fiction fans in London. She was longlisted for the Fish Memoir Prize 2015 and shortlisted for the Words and Women 'About' competition in 2014. Her first novel is currently out with agents and her short story, Dinner for Four, will be published in Shooter Lit's 'Surreal' edition in January 2016. 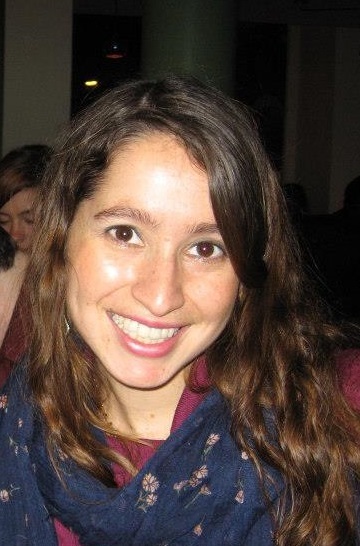 Her short story Charis will feature in Words And Women: Three. 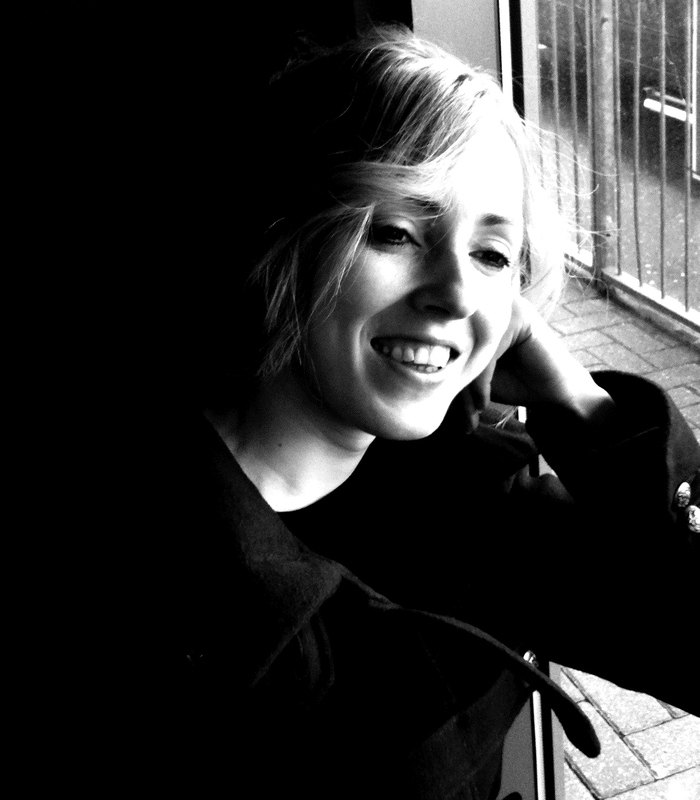 Danusia Iwaszko is a playwright who lives in Bury St Edmunds, and works regularly in the region and throughout the country. 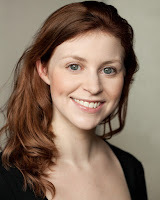 She is Artistic Associate at The Theatre Royal Bury St. Edmunds, for whom she wrote the musical A Labour of Love in 2015. Her plays have been produced by Eastern Angles, Theatre Royal York, Studio 503, Menagerie Cambridge and she was attached writer at The National Theatre Studio in 2006. 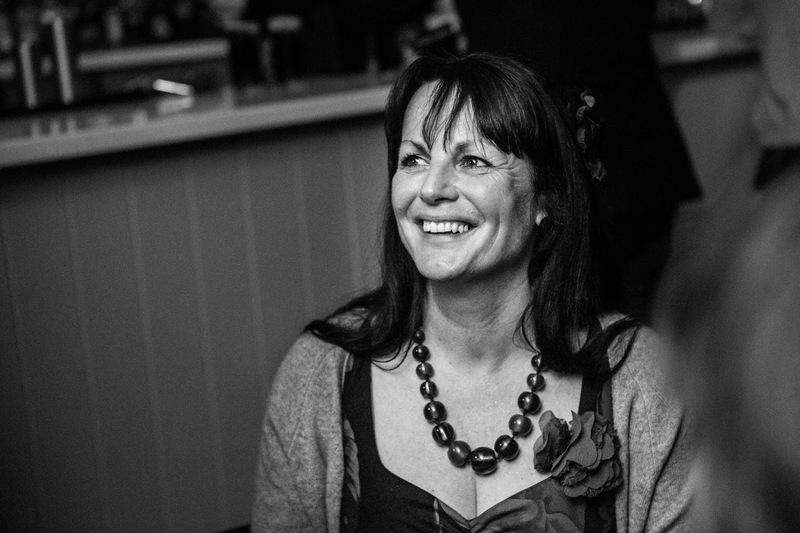 She regularly leads writing workshops and runs her own theatre company The Hal Company. Still Life, her story which will be included in Words And Women: Three, was inspired by a statue of a woman on Brixton mainline station. 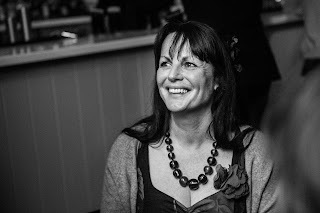 Sara Keene has spent most of her career in show-business PR, first as a film publicist and latterly as the press representative for a number of actors and directors. 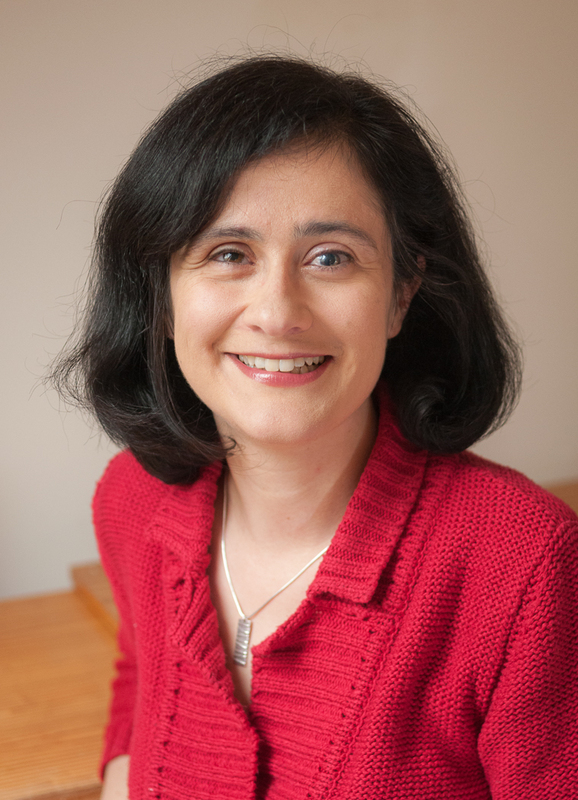 She recently completed the Creative Writing MA at Birkbeck College and is writing a novel inspired by her experience of life at the heels of the famous. She claims it will be entirely fictional. She is also planning a children’s book about a boy and his very unusual dog. Sara’s story The Accomplice will feature in Words And Women: Three. Sarah Evans wins our prose competition!